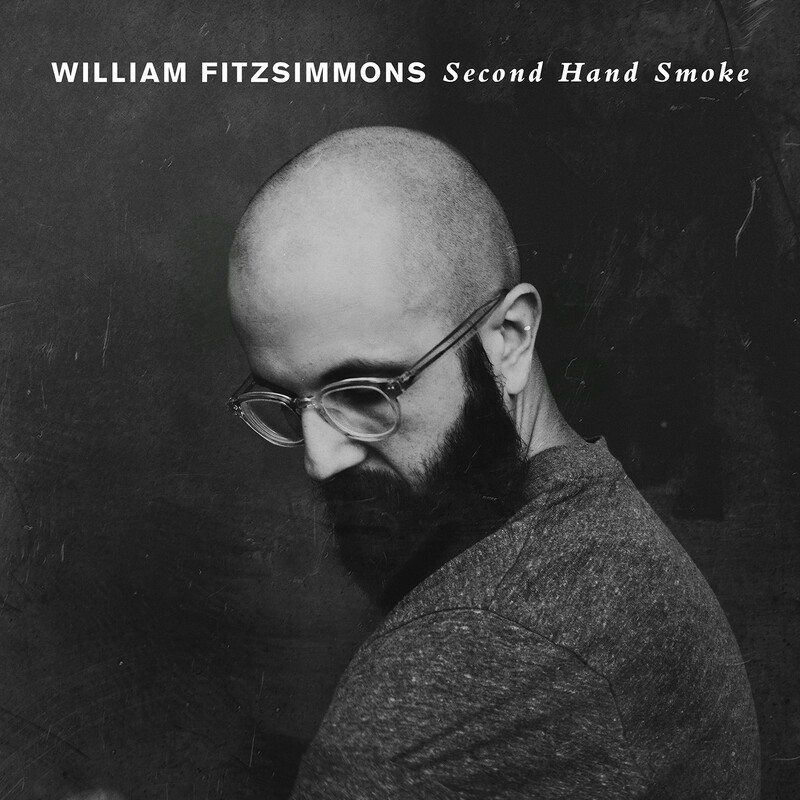 *”Second Hand Smoke” – Available Now! *Mission Bell – Coming Soon! “Second Hand Smoke” is now available to buy/stream on all of your favorite digital retailers HERE. Be on the lookout for future news regarding the new music on William’s social media! Check out the official video on William’s YouTube channel HERE. 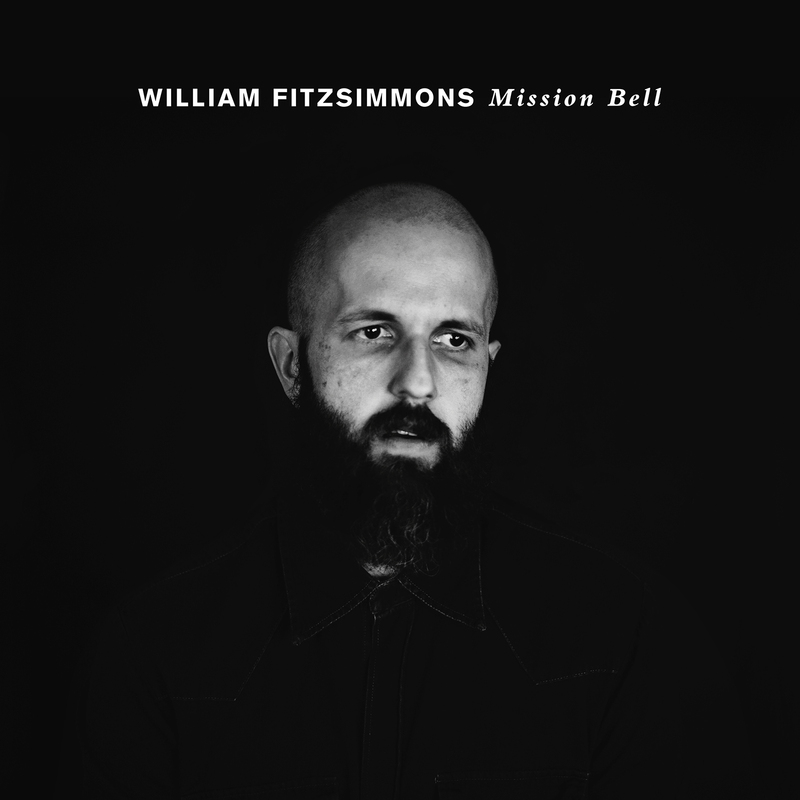 Now that you’ve heard the first single, William is excited to announce that his forthcoming album, Mission Bell, will be available on September 21st. Check out the new album’s artwork and tracklist below! 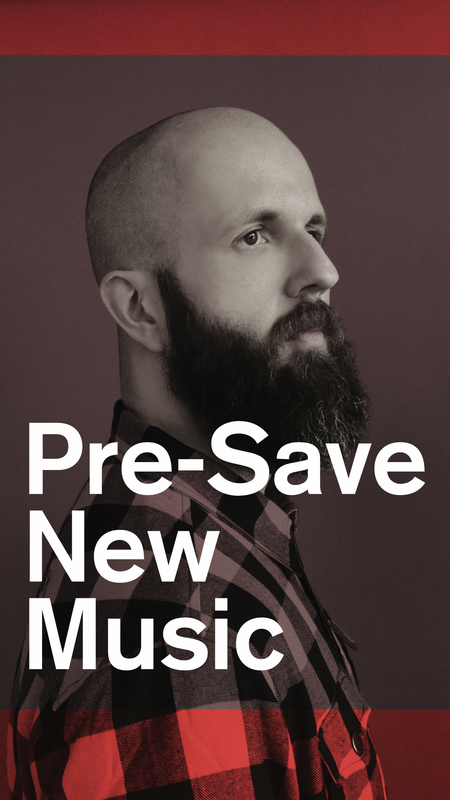 You can now pre-save William’s forthcoming album on Spotify HERE. That way, the music will be saved directly to your Spotify library as soon as it is released.